Junk Fed » You Want a Little Coffee With That Milk? Growing up in Southeastern Massachusetts on the border of Rhode Island meant that our kitchen cabinets were usually stocked with coffee syrup. 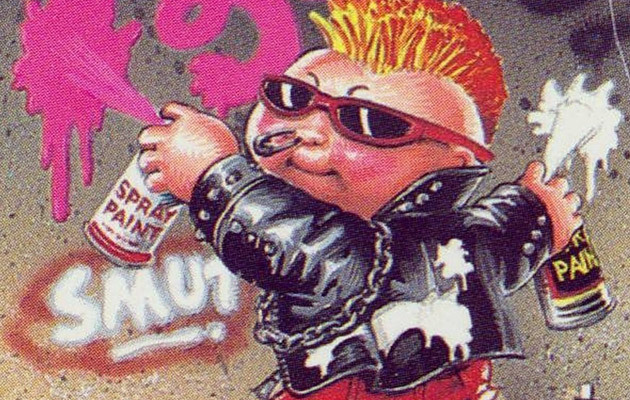 This staple stood among the ranks of other flavorings like Nestlé Quik, Hershey’s Chocolate Syrup, and Ovaltine, all of which turned an ordinary glass of milk into the pure delight of any child. Like many insular children, taking the food at their tables for granted, I wasn’t aware that coffee syrup was a regional commodity and that kids all across America were without of the thrill of coffee milk. Conceived in Rhode Island during the 1930s, in the days of drugstore soda fountains, coffee milk was a concoction of milk flavored with leftover coffee grounds and sugar. This innovation became so popular that a number of companies developed their own coffee syrup product in the late 30s and 40s that would compete for years on supermarket shelves throughout Southeastern New England. Cartons of ready-made coffee milk could be found in dairy coolers among the whole, skim and chocolate varieties, and was offered as in diners and school cafeterias throughout the region. 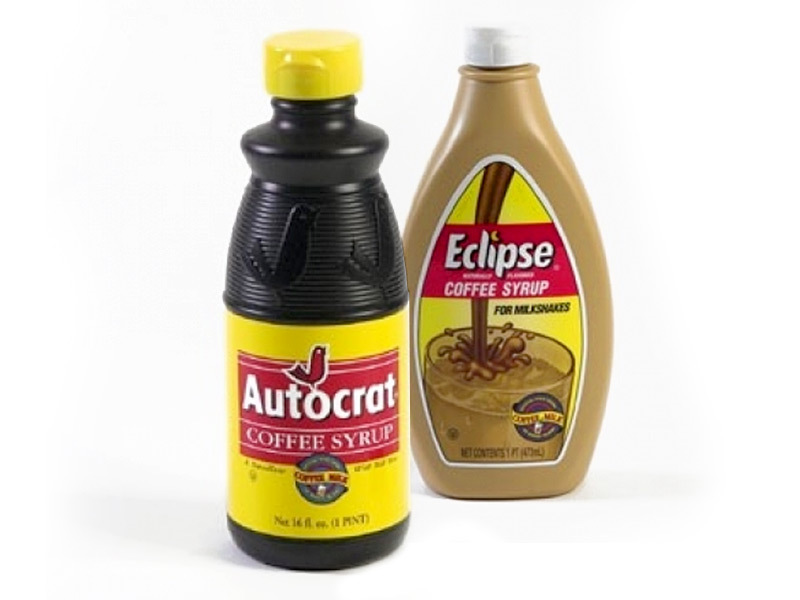 The two coffee syrup brands that were prevalent during my childhood were Eclipse, and the confidently named Autocrat. Of the two I preferred Autocrat which came in an old-timey, coffee-colored bottle with a vibrant yellow label that featured Autocrat’s signature red bird. I so enjoyed coffee milk that on the rare occasion that we were out of coffee syrup, my caffeine withdrawal prompted me to concoct my own, mixing Folgers instant coffee, sugar, and hot water that I’d stir into a tall glass of milk. This desperate alchemy resulted in a gritty, though not wholly unpleasant, version of the beverage. I became aware of the idea of regional cuisine only after moving from Massachusetts to Connecticut in my early teens. I discovered the absence of my old hometown favorites, like chouriço and chips sandwiches, Hoo-Mee Chow Mein, stuffed quahogs, and Autocrat coffee syrup. If I wanted a glass of coffee milk, I’d have to resort to my experimental Folgers brew. Though my new home in Connecticut was only a 2 hour drive away from my former turf, a difference like this made me feel like I was in another country at times. Luckily, I visited my family in Massachusetts often enough to revisit my favorites, now with a new appreciation. As an adult living in New Haven, now having lived in Connecticut longer than I had in Massachusetts, I met Ray, a Yale grad student from Providence, Rhode Island. Having grown up only twenty miles away from each other we instantly bonded over the regional curiosities from our former hometowns. We compared vernacular while conjuring our long-lost accents. We exchanged phrases like “grab a drink of watuh from the bubblah,” and “wicked pissah.” We reminisced about the food and drink that we missed from our past lives. Naturally we discussed coffee milk. Ray reminded me of a dense ice cream drink popular in among Southeastern Massachusites and Rhode Islanders that was made using coffee syrup, coffee ice cream and milk. He knew the drink as a coffee cabinet, and I knew it as an Awful Awful, revealing a regionalism within a regionalism. With a renewed longing for coffee milk, I revisited the milk augmentation aisle in my local supermarket. 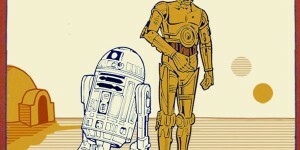 There among the Bosco and Nesquik was Autocrat! 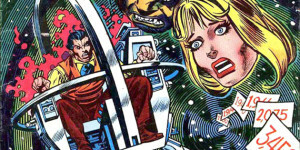 I added it to my cart along with a small carton of milk and enjoyed my first coffee milk in years. In 1991 Autocrat bought out Eclipse, its former competitor, becoming a truly autocratic presence in the coffee syrup market. 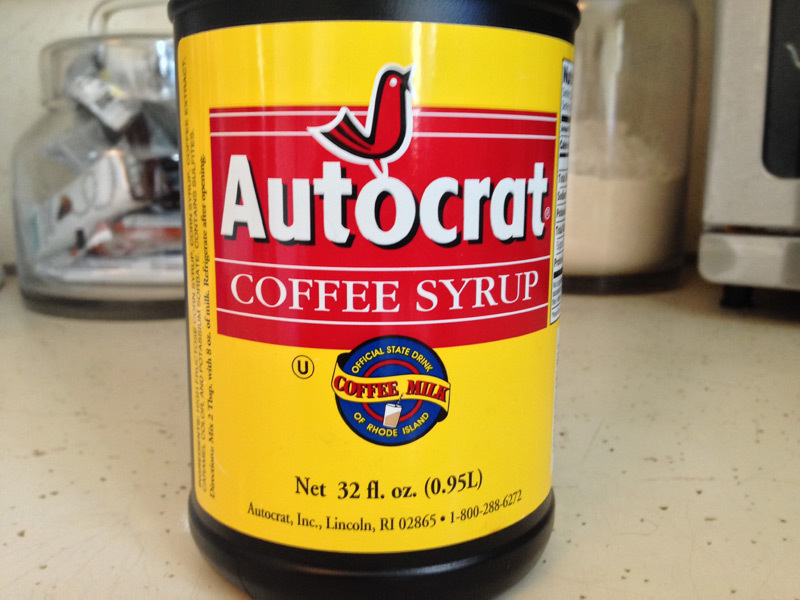 In 1993, Rhode Island State Legislature crowned coffee milk “The Official State Drink of Rhode Island,” an accolade that Autocrat proudly displays on its label. 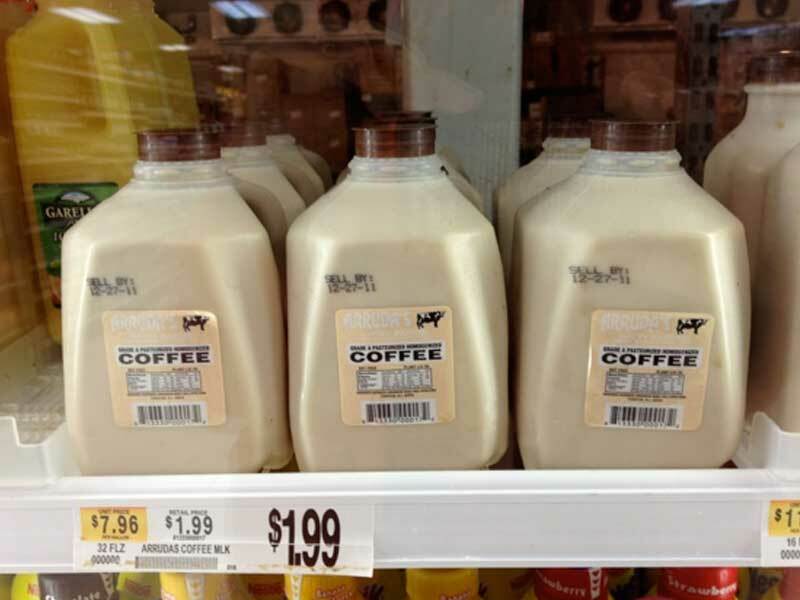 Kids across America needn’t be deprived of the thrill of coffee milk a minute longer as coffee-syrup has started popping up in grocery stores all over the country, and can be enjoyed worldwide thanks to the internet. 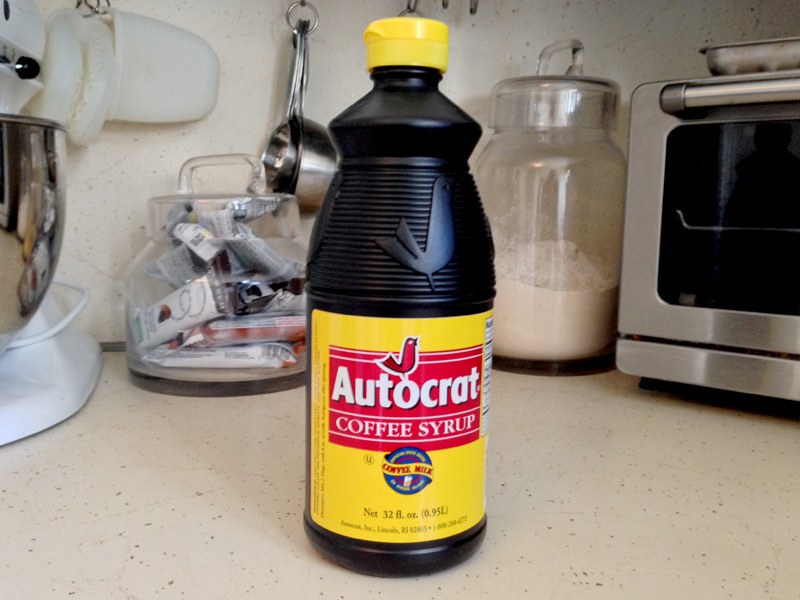 Autocrat was ever-present in my Grandmother’s house in New London. If you ever end up stranded in some coffeemilk-less Midwest hell hole, just simmer equal parts of strong coffee and sugar until reduced in volume by half. It’ll keep at room temp in a glass bottle for months, but you won’t let it. Also, check the summer farmer’s market in Wooster Square. Smyth’s Trinity Farm sells old timey glass bottles of coffee milk there. Thanks for the tips. I’ll check out Smyth’s, but just this once. I’m holding out for an Autocrat sponsorship.